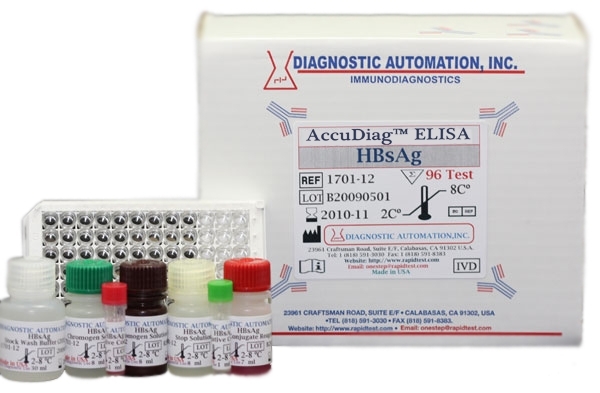 HbcAb ELISA kit-HbcAb ELISA assay | GMP | 818-591 3030-USA. 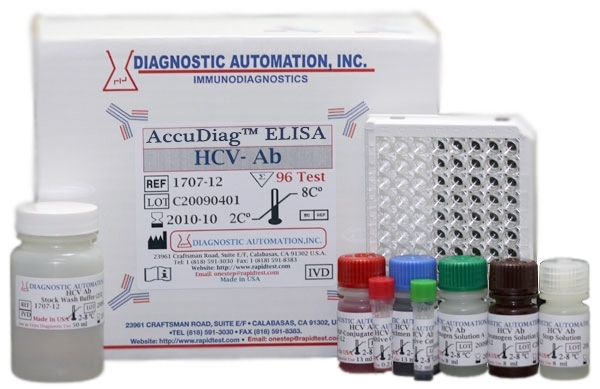 The HBcAb ELISA test kit is an enzyme-linked immunosorbent assay for the qualitative identification of antibodies to hepatitis B antigen (HBcAg) in human serum/plasma. As part of the Hepadnaviridae family, HBV is an enveloped, double-stranded DNA virus that is a primary cause of hepatitis transmission through blood. The effects of HBV infection range anywhere from mild to severe hepatitis, which includes chronic liver problems, such as carcinoma and cirrhosis. 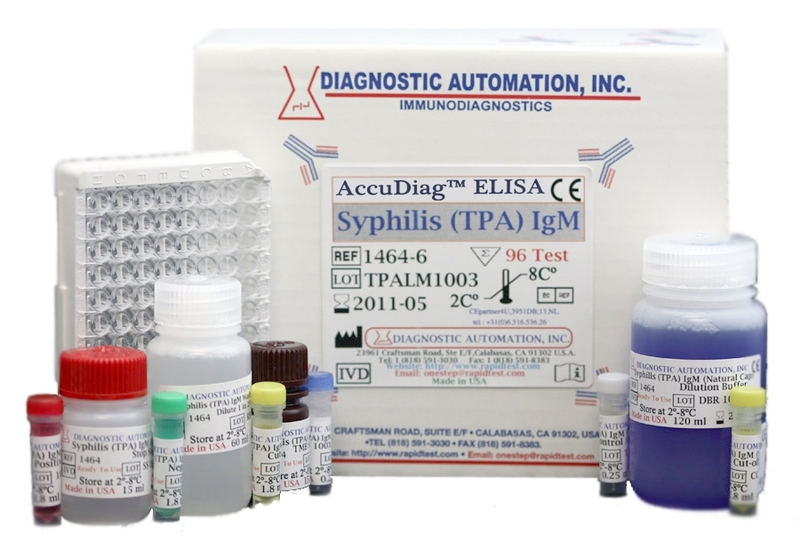 In order to classify hepatitis B infection, the serological markers need to be identified during the three phases of the infection - incubation, acute, and convalescent. The main component of the virus is Hepatitis B core antigen (HBcAg). This core antigen is comprised of a single polypeptide of approximately 17kD that is discharged upon disaggregation of the core particles. At least one immunological determinant is present in the antigen. 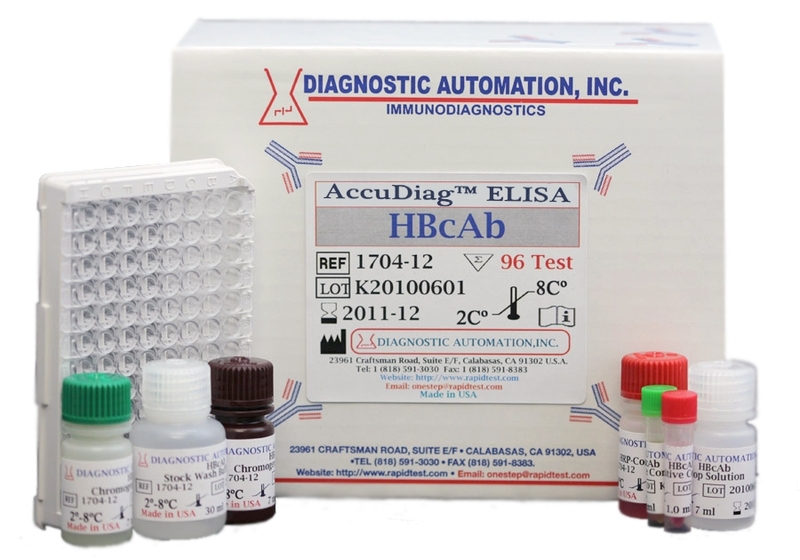 The system of the HBcAb ELISA test is founded on the solid phase, one-step incubation competitive principle. 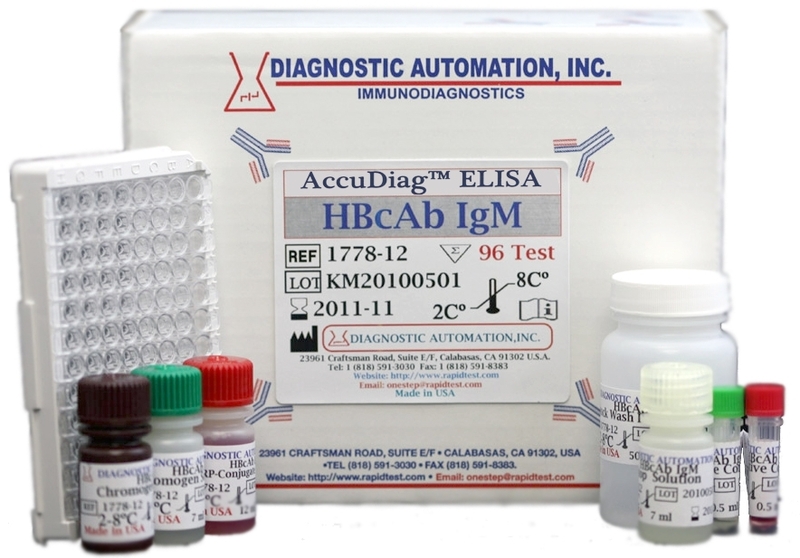 When anti-HBc is present, it competes with monoclonal anti-HBc conjugated to horseradish peroxidase (HRP-Conjugate) for a fixed amount of purified HBcAg pre-coated in the wells. For additional details please refer to the instructions for use.